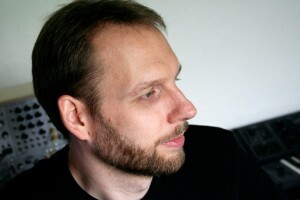 Claus Gahrn is a composer for film, television and video games. He has composed music for numerous short films, machinima, documentaries and commercial projects as well as for various production libraries. He also composes contemporary classical music and various forms of electronic music. His works have been featured in festivals and venues around Europe and in the U.S.
Gahrn holds a Master´s Degree in classical composition and electroacoustic music. He is currently an associate professor in Electronic Music & Sound Art at the Danish National Academy of Music in Esbjerg.